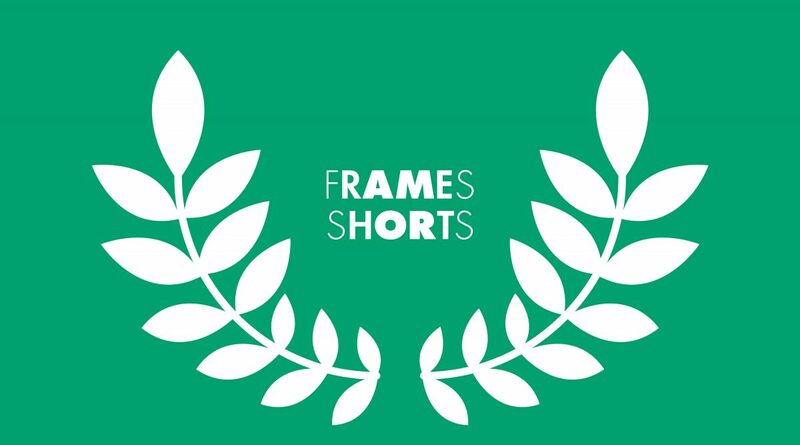 The jury selection of short films featured during the Frames Portuguese Film festival in Stockholm. Frames Collective is about cinema as a human and political gesture. What is the potency of synergy? What links us to each other? We invited filmmakers to address collective movements, waves, images and sounds. The power of a society as a whole. The energy of a community as an identity. The strength of a group against a system. The beauty of a class learning together. Common beliefs and destinations. Shared protests and fights.